Vivo just launched it’s latest smartphone in China today. The phone is called Vivo Apex and it is unlike anything that I have seen before. The smartphone appears to be a piece of tech right out of a sci-fi film which is why it is being introduced as a “Concept phone”. Vivo has truly revolutionized the modern smartphone by incorporating a design that is both bold and ambitious. For starters, as the title suggests, the smartphone has no ports/openings/holes. It has no physical buttons either. The phone is a slab of metal and glass that reportedly feels unlike anything else when held. Sadly, according to reports, the phone is only meant for the Chinese market and will not come to international markets. Vivo Apex 2019 Release Date: Release only meant for China? 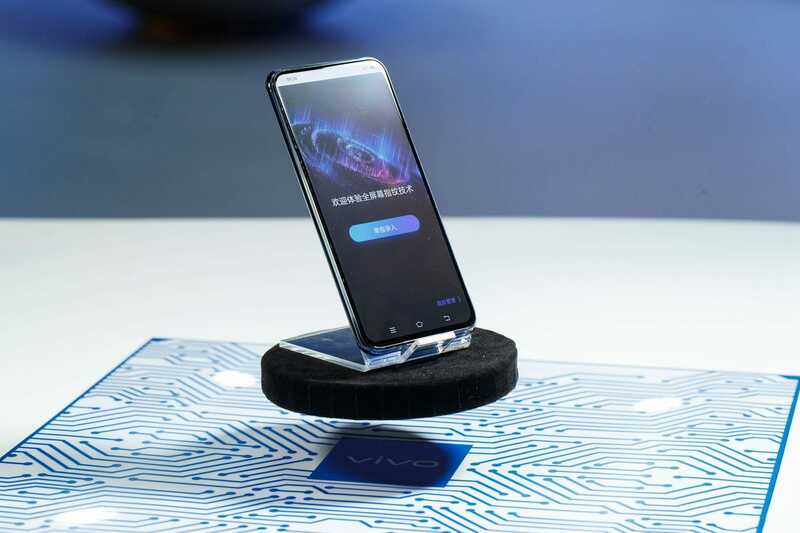 In a press conference today in Beijing, Vivo launched its first ever minimalist designed smartphone, the Vivo Apex 2019. There is some confusion regarding the release of the smartphone but from what I have gathered, it seems that the phone has only been unveiled at an event today in Beijing and might see a release sometime in the future, however, that is not a certainty. There are no official statements from Vivo stating a possible release date which then brings us to the question, is the Vivo Apex even meant for a release. let alone a global release? The answer to the second bit is a clear no. Vivo will not be releasing this phone internationally even if they do release it in China. 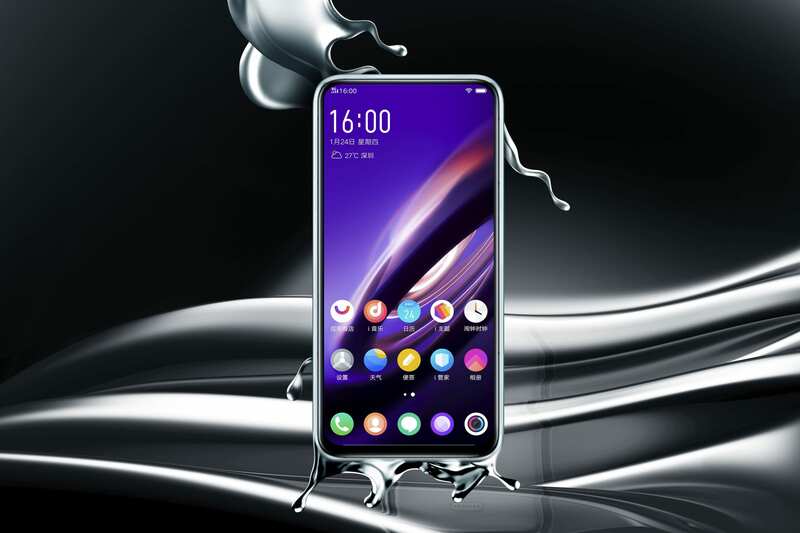 Vivo Apex 2019 is a concept phone that is meant to be a testimonial to the company’s innovative designing capabilities. While Vivo hasn’t made the exact specifications of the phone public, we do however know some of the key features of the phone which sets it apart from anything else currently in the market. The only known specs regarding the phone is the processor and RAM/ROM which is a Snapdragon 855 and 12GB/256GB memory respectively. Apart from that, the phone has a minimalist all screen design with no notch or camera whole on the front. 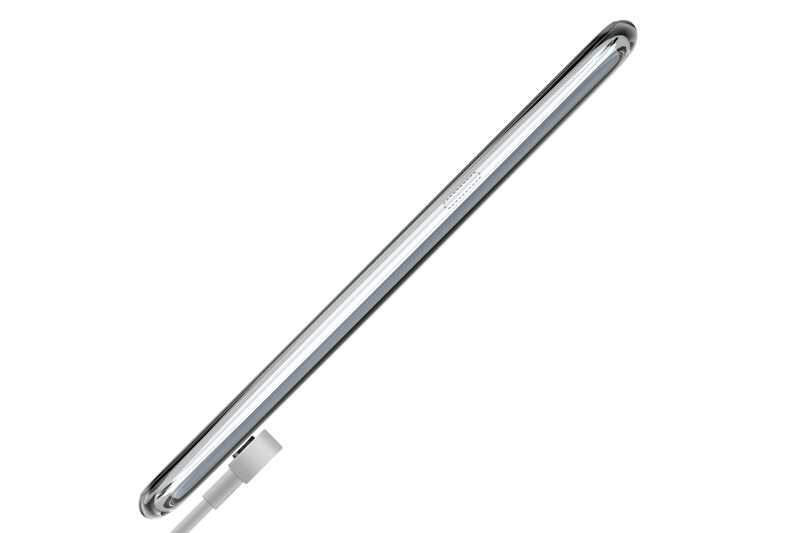 The phone also lacks any sort of physical buttons and there are no connectivity ports as well.Instead, there is a single MagCharge port which is a magnetic port on the back of the smartphone. MagPort will be used for charging the device and for data transfer. Moreover, Apart from all the innovative features, Vivo has implemented in the Apex 2019, the phone is also 5G enabled. 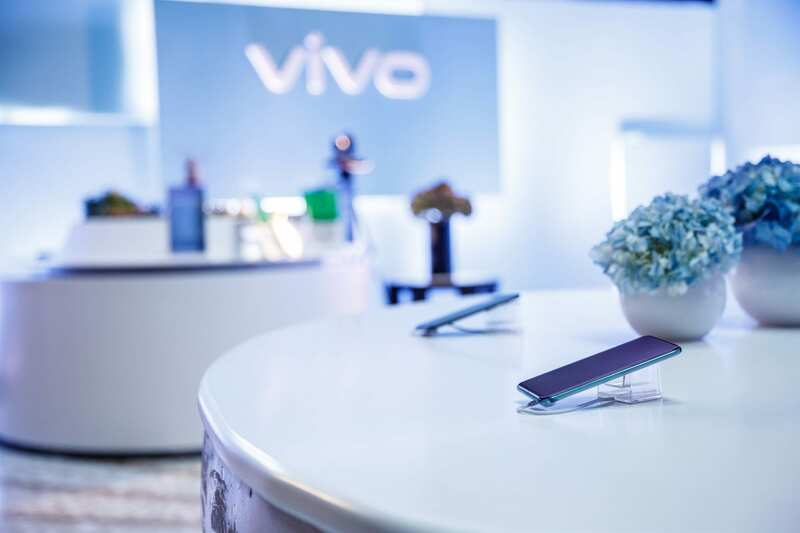 It is Vivo’s first ever 5G smartphone and it will enable an enhanced experience for video viewing, cloud gaming and a variety of other usage scenarios. In my personal opinion, Vivo has made quite a statement with the launch of this phone. It is a clear message that they are not afraid of taking a different approach to the modern smartphone design. Innovation is always welcome and without experimentation, no piece of technology makes it to the final product. Similar to last year’s Vivo Apex, I think that many of the Vivo Apex 2019 features will eventually make their way into Vivo NEX 2019 which is expected to launch in quarter 2 of 2019. This is all we know regarding the question of a possible release of the phone. So far, it seems highly unlikely that the phone will see a global release. 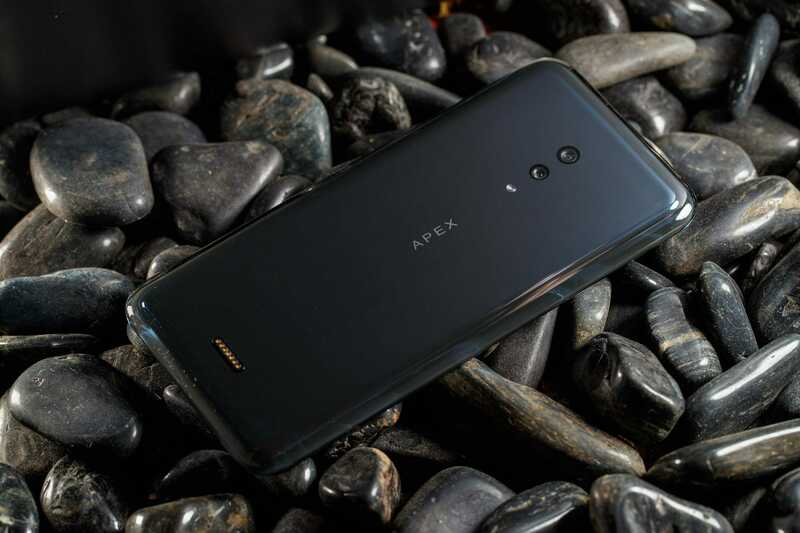 You can check my other article on Vivo Apex 2019 where I go a bit more into detail discussing all the known features and specs of the phone. 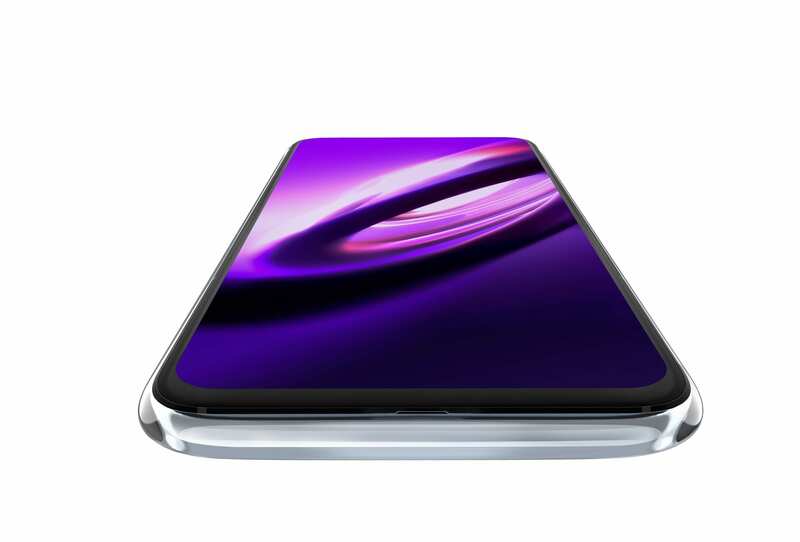 Do let me know in the comments what you think regarding the Vivo Apex 2019.